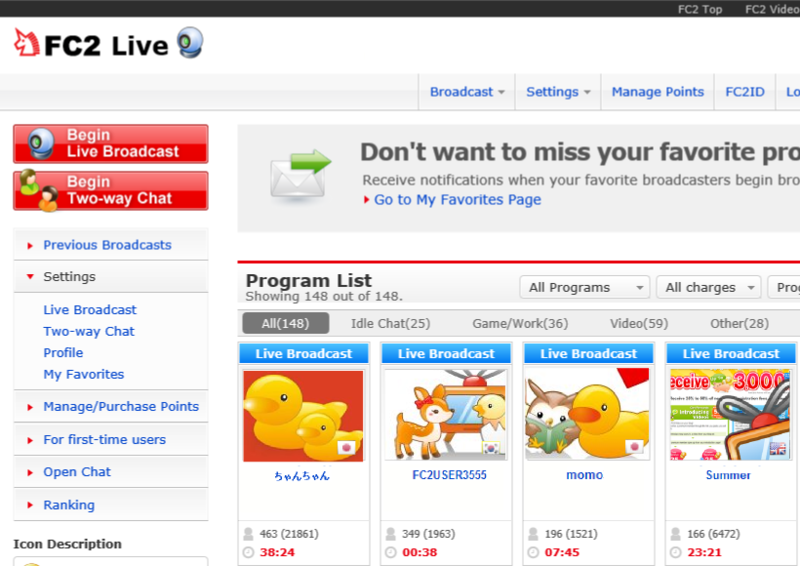 Chat with Learn Languages from People from Other Countries! Share Your Own Live Program to Everybody using External Player! SayMove! Video Sharing Site for Creators: No registration required. 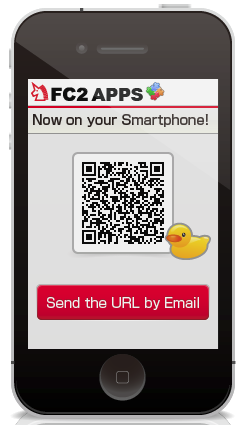 [FC2 Apps] FC2 Services on your smartphone! 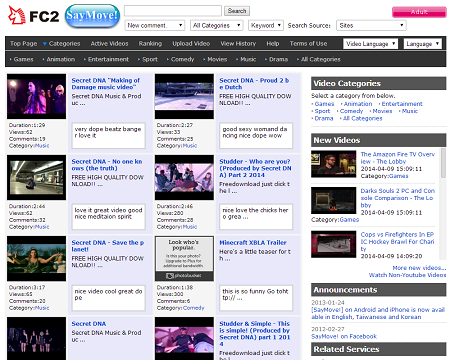 Make Money with FC2 Video Affiliate! 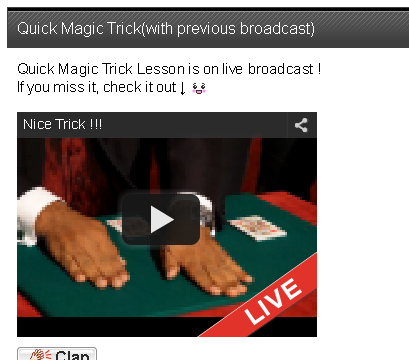 FC2 Video - Limited Time Offer on Premium Membership fee. Auto-Post FC2 Blog Entries to Twitter!